PACPC1 is a projector or flat panel power conditioner. 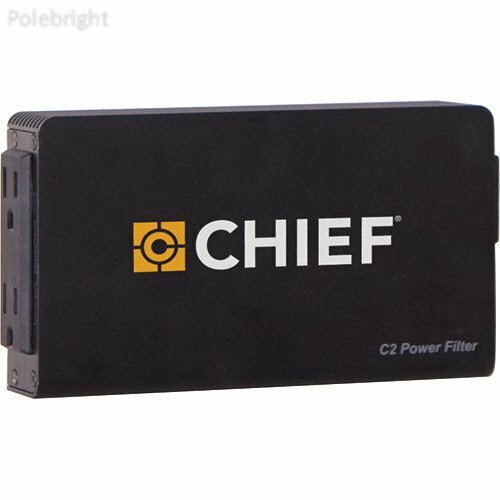 This device includes a high end power filter and all the hardware to easily integrate it with Chief wall mounts, in-wall accessories and 1.5" NPT extension columns. Packaging InfoPackage Weight3.6 lbBox Dimensions (LxWxH)12.0 x 9.0 x 5.5"